So far Tri-Village Chamber has created 37 blog entries. This month we talk with Dr. Jake Coffman, owner of Optimize Chiropractic. He is 1 of 200 doctors trained in the QSM3 protocol for structural correction. What does that mean for you as a patient? Find out in this episode. Listen to “Optimize Chiropractic” on Spreaker. 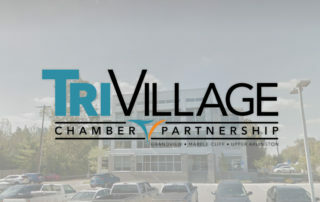 With more than 60 years as an integral part of the Grandview, Upper Arlington and Marble Cliff communities, the TriVillage Chamber Partnership is dedicated to a singular purpose – the success of the business community. 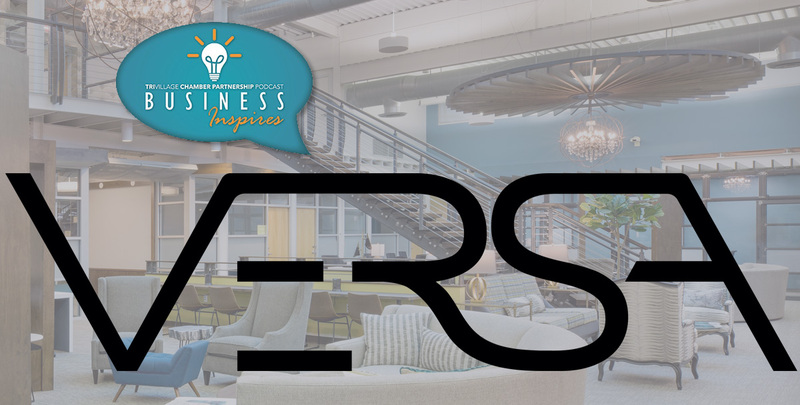 In this episode, we talk with Melissa Blackburn, co-creator of Haven Collective in Upper Arlington (OH). 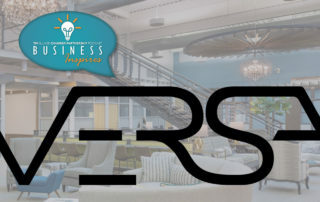 In this episode, we sit down with Alyssa and Joe Graves with Central City Church and they discuss the importance of networking as a new business here in the Tri-Village area. 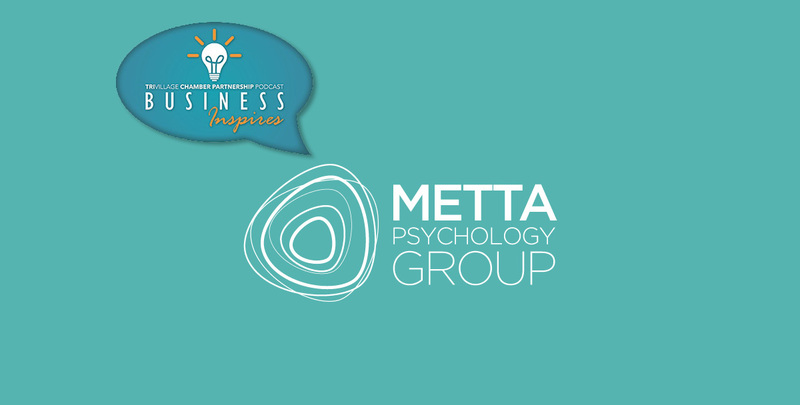 We’re excited to have one of our very active member businesses, Metta Psychology Group, on the podcast! 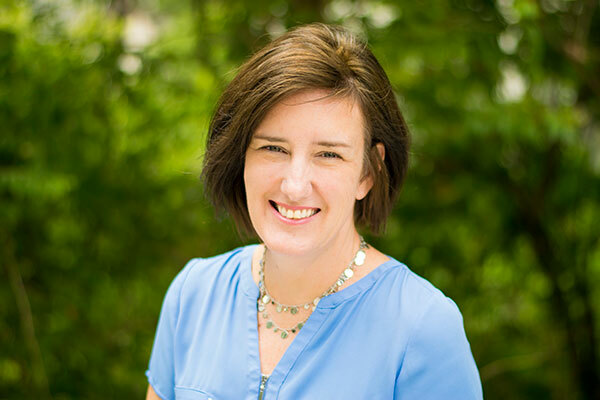 Dr. Kelli Riedl joined us on Business Inspires to discuss the psychology practice, and a bit about her own career. The societal and cultural change in awareness of psychological health and wellness. The role of a psychologist and how it changes based on family dynamics. Metta Psychology Group’s team and various specialties. Starting and building out the space for a new practice. Thank you Dr. Riedl for providing insightful discussion about an important topic. 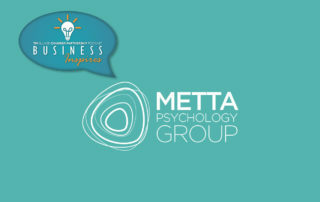 Metta Psychology Group is located at Five Points in Upper Arlington.